Pato is an old Argentinian game that is played on horseback. 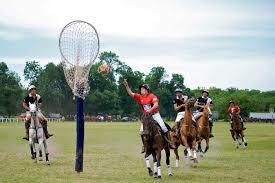 It can only be described as Polo mixed with Basketball. Teams of four battle for a ball and try and throw it through a vertical hoop. While the game is safe in modern times, it has a history of being violent. It’s first origins date back to 1610 when instead of a ball a live duck was used. 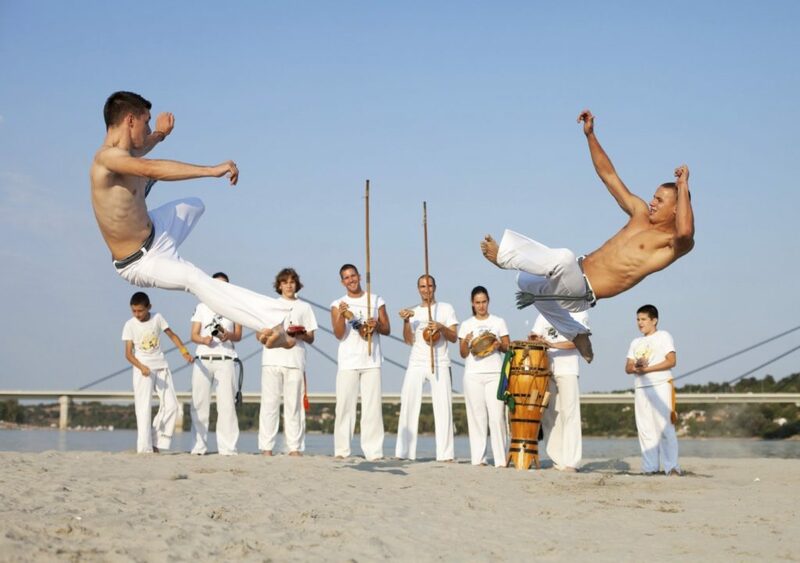 Capoeira is a martial art that is described as a mix between music, dance and acrobatics. The sport has a turbulent history in the country. It was started by African slaves, once slavery was abolished they would use it for jobs such as security. The sport was then banned 1890 as race relations in the country worsened. However, in 1972 it became the national sport of the country. While most countries won’t even have one official national sport, Canada has two. 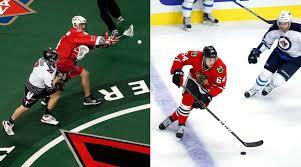 They have a national sport for summer (lacrosse) and one for winter (ice hockey). While the sport of lacrosse originates from the indigenous people of North America, the rules of the game were developed in Canada. Both sports were recognised as official at the same time, back in 1994. 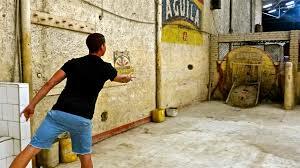 Tejo’s aim is to hit a metal pipe with a metal disc across an alleyway. The distance is set at around 20 metres and that is certainly an unusual sport. 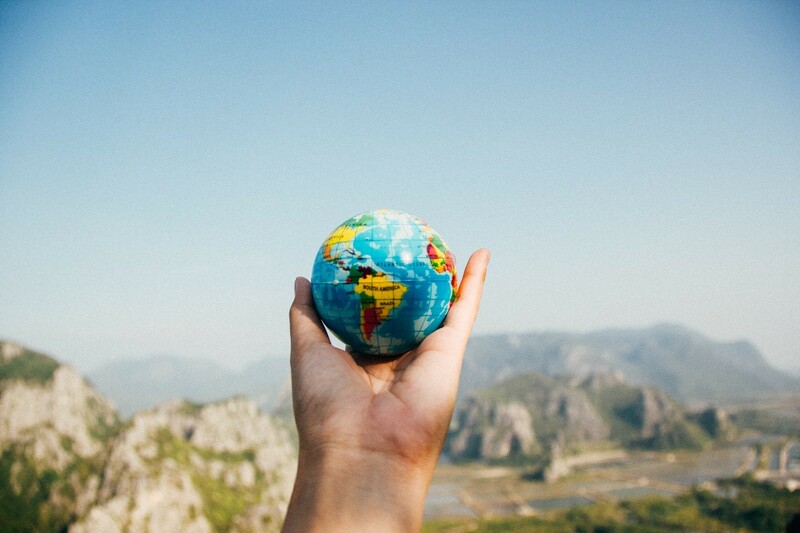 What is even more unusual about it is that nobody really knows where it originates from. Though it is nearly unanimously agreed that it began in Colombia. 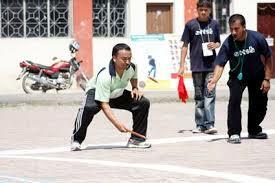 Dando Biyo is the national sport of Nepal. The aim of the game is to catch a pin. A wooden pin is laid across a four inch hole in the ground. One end of a stick is then placed in the whole while another player holds the other end. As the two players jostle the stick, the pin will be flicked up, as players attempt to catch it and win the game. If a Semi Electric Pallet Stacker Right for You? What Are the Tell Tale Signs of Rising Damp?